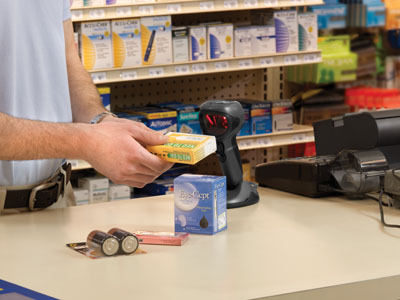 Retailers have a huge choice when it comes to barcode scanners. 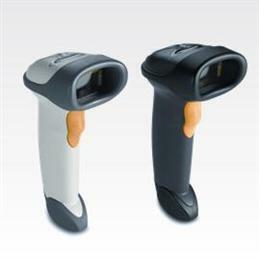 Here are the things you need to consider when deciding on a barcode reader? What barcodes are you trying to read? Are the barcodes EAN or UPC (retail barcodes) from your suppliers or do you print your own? 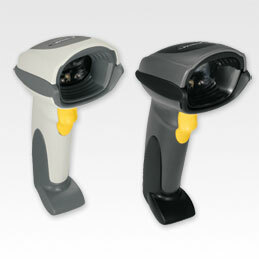 EAN and UPC style barcodes are ideal for omni-directional barcode scanners (Omni-directional barcode scanners have many lines and the barcode can be read from almost any angle) whereas most single line laser scanners mean you have to line up the barcode. EAN barcodes - they are "over-square" and each half is taller than the width of that half. 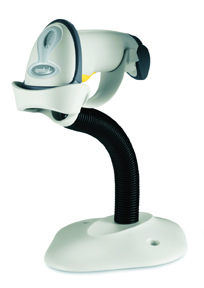 This is why they scan so well from any angle with an omni-directional laser scanner. What computer system are you connecting the scanner to? A PC via USB. Or do you have to use keyboard wedge (PS/2, or PC AT/XT) or serial connection? Would a handsfree scanner be more suitable? Or a hand scanner in a hands free stand? Do you have to scan bulky items that can't be put on the counter? In this case a cordless scanner might be a better option. How many scans would you do per day? Week? What support do I expect if I only have one barcode scanner and it breaks or stops working? The most important thing to remember in retail is the customer - they hate standing in line watching you try to read a barcode with an sleepy scanner - then give up and try keying it in - only to get it wrong and have to start again. 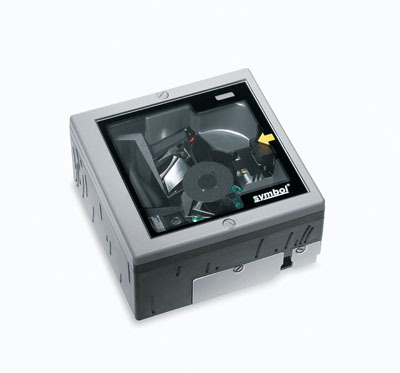 This scanner is ideal for small business and single scanner installations. Small, lightweight, easy to install and use - suits video rental, chemists, bottle shops, clothing and any other retail stores. 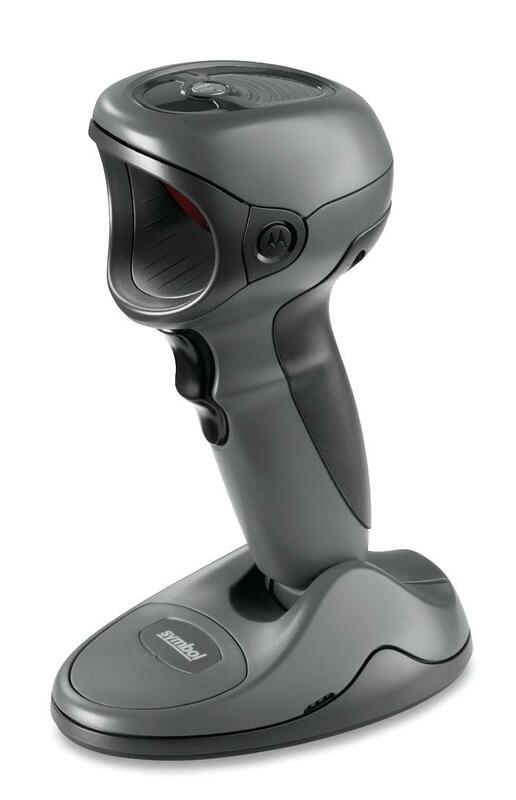 This scanner is the latest offering from Motorola and offers very fast barcode scanning without having to line up the barcode meaning sales can be processed faster thus reducing waiting times in the queue. Futuristic design brings excitement to your sales counter. Kmart has rolled out this model. 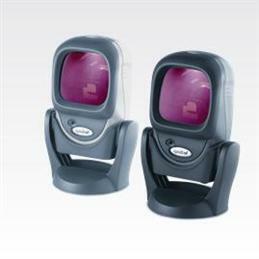 When you don't want or need a hand held or hands free scanner but would like to mount the barcode scanner flush into your sales counter, then the LS-7808 is ideal. Suits clothing retailers, book stores and gift shops.